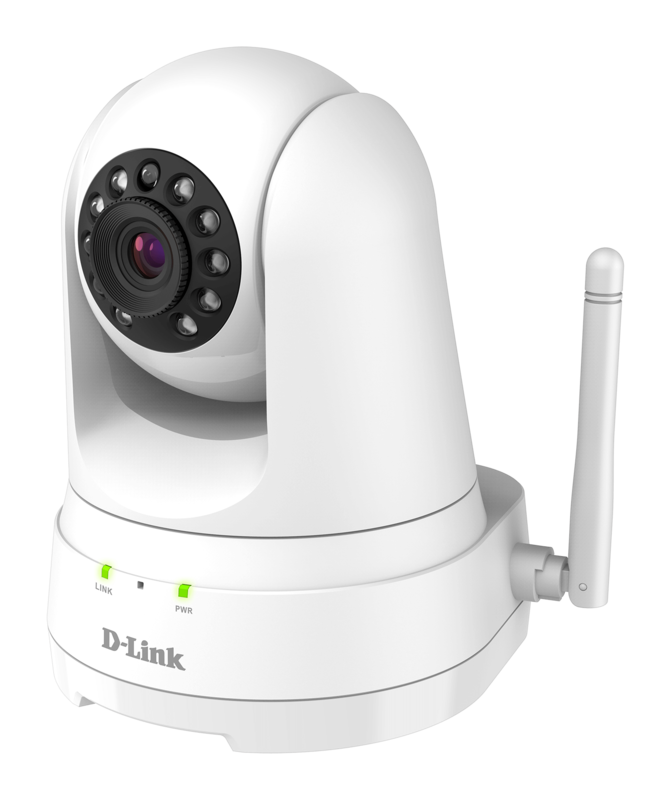 Security where you need it most. 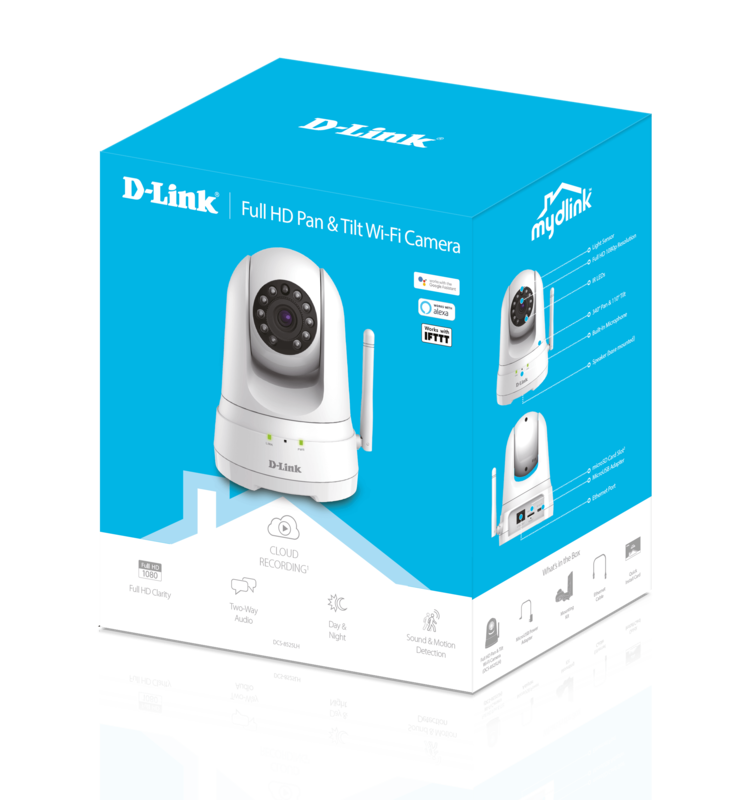 Motorised 340º pan and tilt functions, Full HD 1080p resolution, night vision, and convenient motion and sound detection helps you protect every angle using the free mydlink™ app. 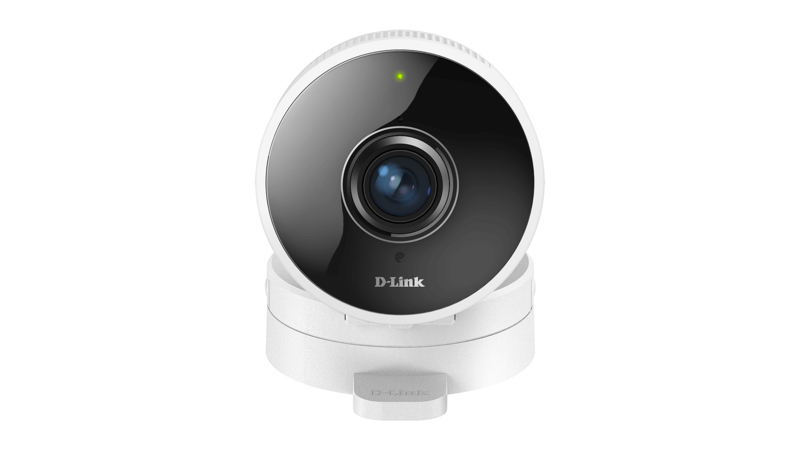 Scans for any motion and sound changes, alerts you with a mobile or tablet notification and starts recording. 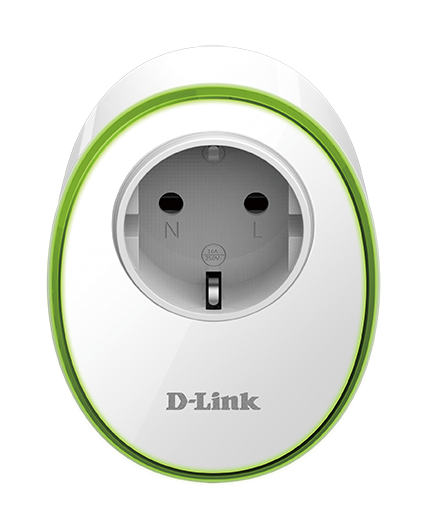 Customise settings, and interact with other mydlink devices. 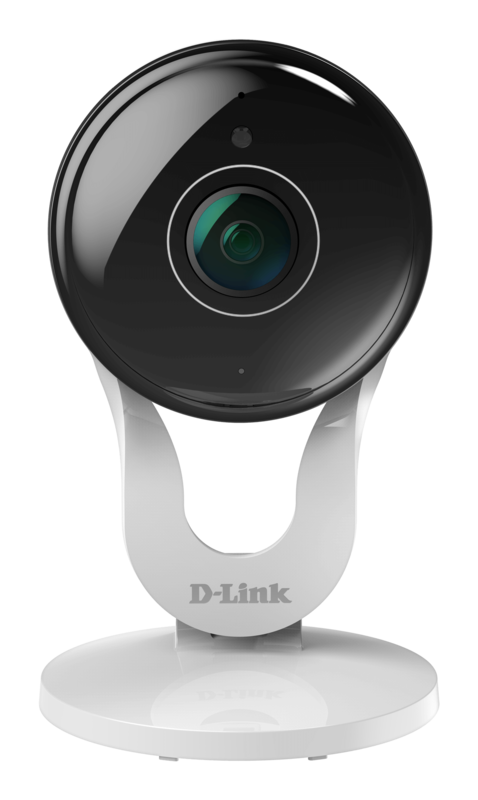 Pan and tilt functions enable you to move the camera up, down, and around, directly from your phone, anywhere in the world. 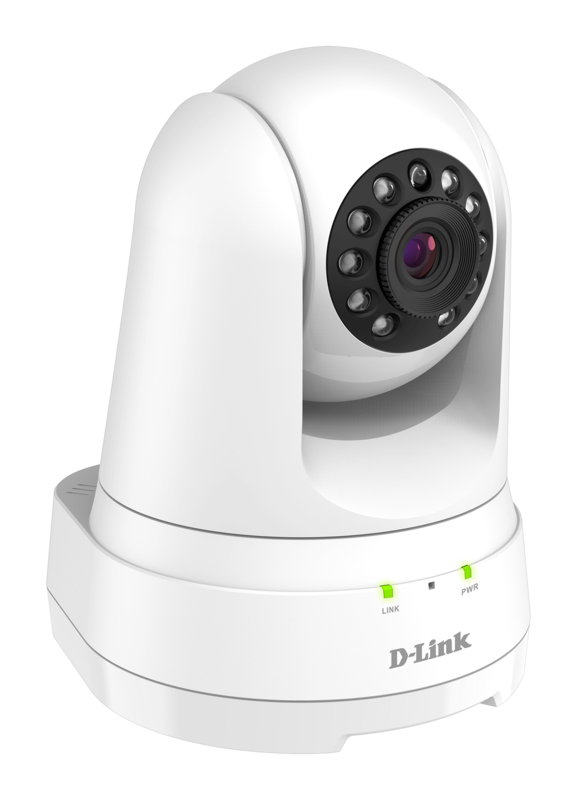 Save your most frequent surveillance angles to easily monitor different areas and return to them with a single tap using the mydlink app. 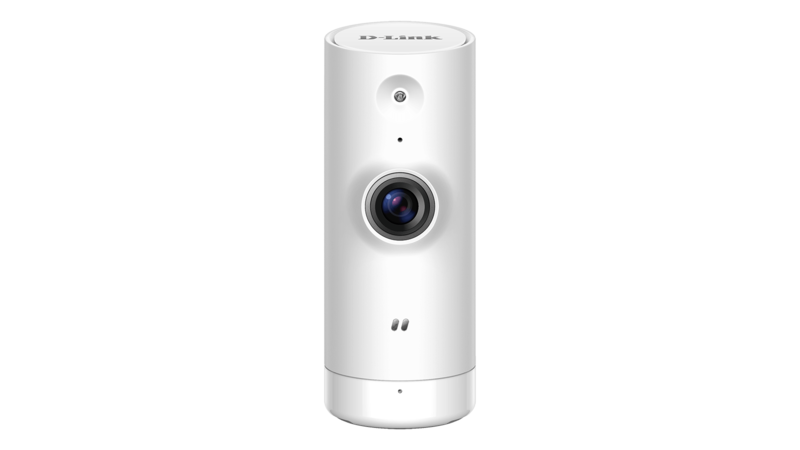 Check on your home even during the night with 1080p HD clarity, thanks to the built-in infrared night vision that enables you to see up to 5 metres through complete darkness. 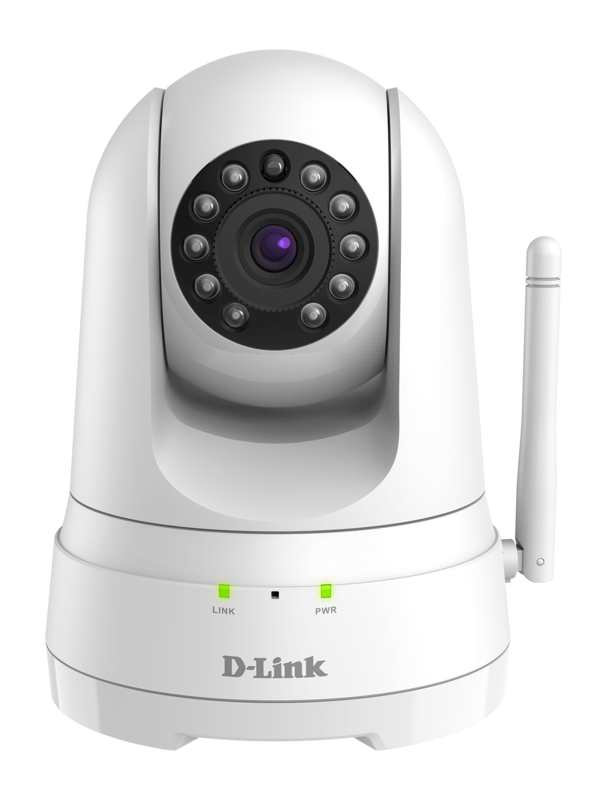 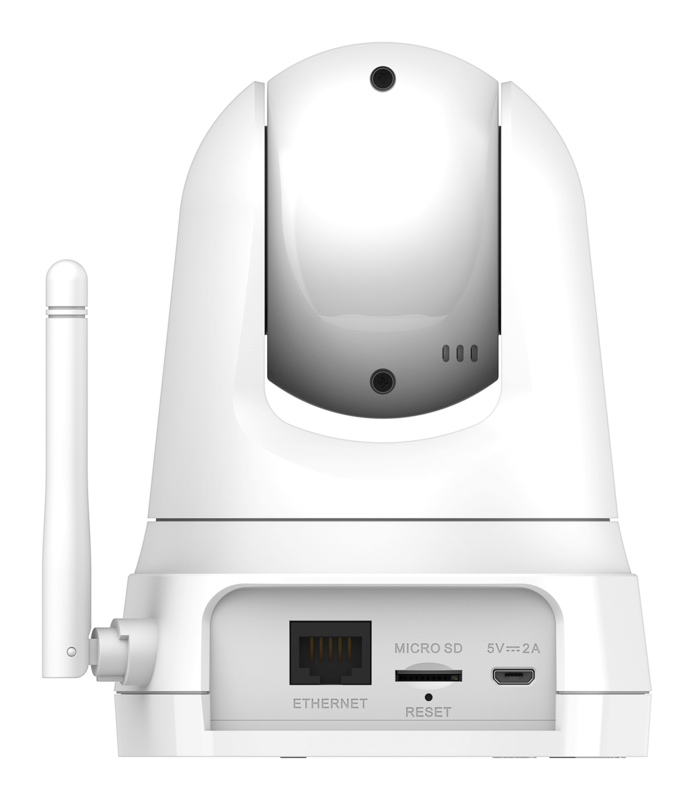 You can also place it in more spaces - connect the camera to your home Wi-Fi, or directly to your router with an Ethernet cable.